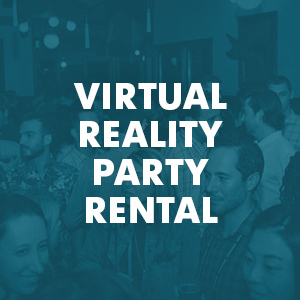 New Orleans' #1 Virtual Reality Rental Co.
Want to bring VR to your next New Orleans event? We will make it easy & ensure your guests have a blast. We've worked with the likes of Twitter, GE, & Macy's. 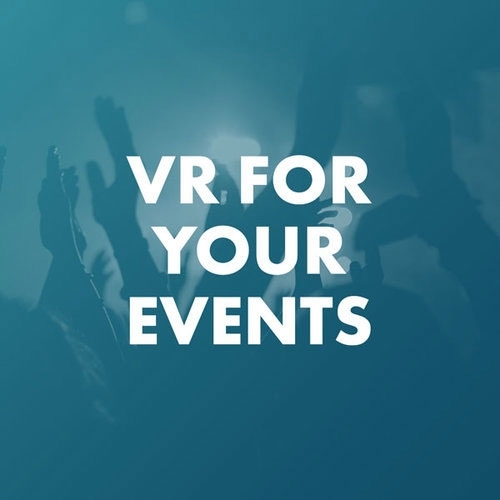 Easily book virtual reality for your next event in New Orleans, LA. We have the best equipment, customer service, and virtual reality experiences. Do you want to wow your guests? Do you want them to talk about how awesome your event was the next day, week, or month? If you answered yes, then you're going to need to offer your guests something new, creative, interesting, and fun. That's where virtual reality (VR) comes in. Virtual reality (VR) is the hottest new technology and it delivers a new, fun, relevant, and interesting experience to all types of events. 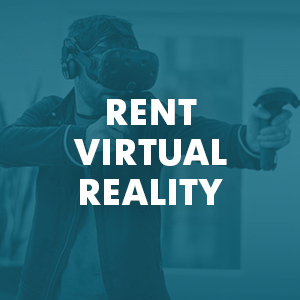 If you're not sure how renting virtual reality (VR) for your next New Orleans event would work or you want to talk specifics contact us and we will be happy to help. New Orleans is a unique city that sits on the bayou of the southern state of Louisiana. Also known as The Big Easy, the city exudes southern charm and the Old South style. Known for its jazz music, some of the more popular areas of New Orleans include the French Quarter, the oldest neighborhood in the city, and at the heart of which sits Bourbon Street, home of the city's jazz scene. Jackson Square, also in the French Quarter, is the artistic home of the city, with many artists gathering along the tree-lined streets of the park. In addition to music, art, and mouth-watering food, visitors flock to the city every year in February to attend the Mardi Gras celebration and parade. And visitors and locals who seek the thrill of professional sports can take in a game at the Superdome, home of the NFL’s New Orleans Saints. Or, there’s also the NBA’s New Orleans Pelicans who play in the Smoothie King Center. Throwing an event in the Big Easy is no simple task, especially when competing with the music, art, and history of the region. However, one successful way to throw an event that can really keep your guests captivated is by using high-tech Virtual Reality (VR). Our friendly, professional staff can help you get started on your next fun-filled event in the New Orleans area. Whether you need help designing your event or in executing it to perfection, VirtualRealityRental.co can help you make it all come together. So, call us today to talk to one of our expert VR specialists. "Who could think that a simple-looking headgear could possibly send you to another world? VR feels like a time machine. I was in a corporate event but it made me relive my old backpacking days. What fun!" "When I set out for the business meet in New Orleans, I had no idea I was going to enjoy one of the best moments of my life. Tried the VR console and it made my dream come true. I was in the Star Wars world. Wowww!" "The key to make a business event success is to keep your attendees happy. Try VR, the new cool technology in the block and see your attendees feel delighted with experience." "I attend a corporate event in New Orleans where they offered VR for attendees. I feel it was a smart move by organizers. It not only delighted us but also served them some free promotion on social media." "I am thrilled to bits after experiencing VR at a business event in New Orleans. This technology has broken all the barriers and shrunk the gap between real and virtual. What next?" "For a reserved person like me who doesn’t easily try new things, experiencing Virtual Reality at the conference center was like a big surprise. I don’t remember when was the last time I felt so excited." Get the most out of your VR rental by including custom, branded signage! We can set you up with tabletop signage as well as full pull-down banners.